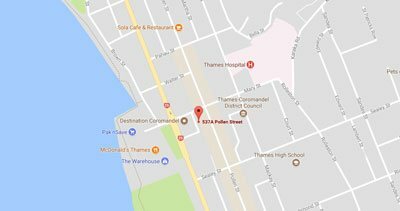 Located in the heart of the beautiful Coromandel Peninsula, Pamper Me is Thames’ premier ‘MediSpa’. Offering a full range of personalised skincare and treatments for both men and woman. We combine a choice of exquisite product ranges with expertise for premium results. multi award winning business with an exceptional team of professionals. We are positioned in the central block of the Thames main street. Occupying a uniquely designed salon operating 6 treatment rooms and 3 treatment Z.O.N.E.S. The treatment zones are positioned within the open plan reception and fhe front of house. It is our main street frontage and is vibrant and social with a urban Brow Bar for the metro client in a rush. Our construction includes Balinese interior influence with concrete, metal, urban and funk feel. It is specific for setting the exclusive atmosphere of ‘front of house’, making it comfortable for both M.E.N & W.O.M.A.N.. When you grace us with your desire for TLC, Fluff & Buff and the serious stuff! We have the right space specifically designed for you and your needs. When you transition to the LOUNGE from FRONT OF HOUSE, you will be welcomed into a ‘quiet space’ where we ask that all electronics are on silent or turned off, no food or drink is to be consumed in the luxury space unless provided to you by the staff. We have a selection of fresh Herbal Tea and chilled water canters available daily. If you require ice or a slice of lemon, we are more than happy to oblige. We have continually expanded our business to meet the demands of our amazing and loyal clients who have contributed to the growth and direction of the MediSpa. S.K.I.N is our Game! It is what we are most passionate about. Changing S.K.I.N, Changes L.I.V.E.S! But recently our most passionate drive for late 2018 is to be a ‘positive and neutral’ space for the M.E.N in our community, to visit and feel comfortable being pampered …. like a man! We have specifically designed a specialized treatment menu, just for H.I.M. We have also designed THE SHED, a safe space, so he too can feel comfortable and not surrounded by ‘FLUFF & BUFF’. The responce has been overwhelming! We are excited to share the DIY Design incorporating metal, wood, concrete and leather. It is definitely a space to enjoy for the coming years. Our comprehensive treatment menu embraces the diversity of our clients and their requirements. Please visit the various treatment pages to view our services. Lash, Brow Bar, Hands & Feet, including Creative Nail Design and Retail Bar! 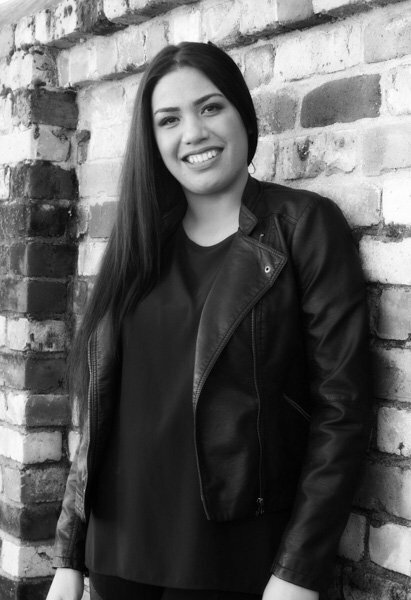 A graduate from the Waikato Institute of Technology, Pauline gained her qualifications with recognition as ‘Most outstanding student in Spa and Body Therapies’. 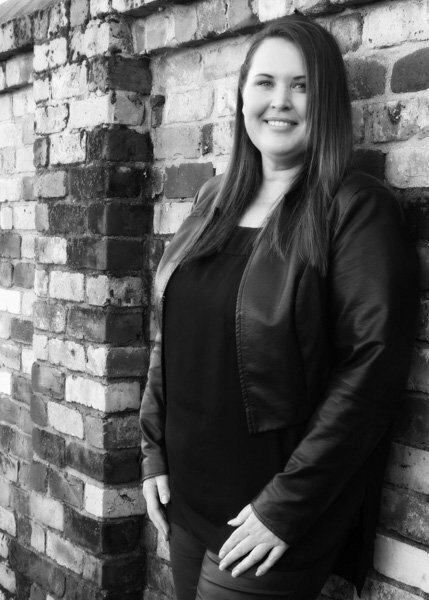 With more than 12 years industry experience, Pauline’s passion is ‘Skin Revision and Specialist Services in Appearance Medicine’. 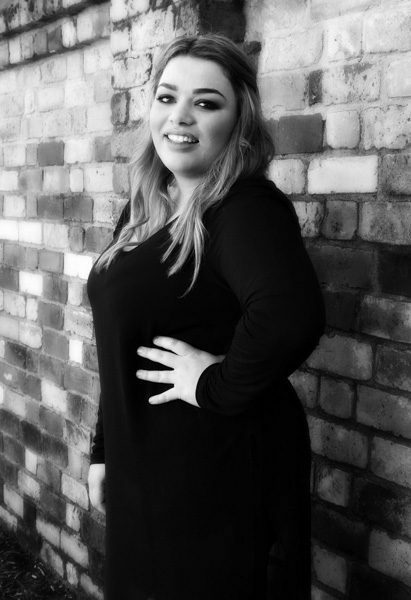 Machaela has strong skills to educate and support the team in the make-up arena, is now completing her final block of papers and aims to be fully qualified beauty therapist by the end of 2017. “My career highlight was @FASHIONWEEK 2016 when I was selected to represent Pamper Me Medispa and the brand Jane Iredale at the New Zealand Fashion Week; Bridal Runway! This is any make-up artists dream, to participate in such a professional arena, the acknowledgement of skill and professionalism’. Hi, I’m Jess. You will find me behind the nail station or at the front of house greeting you as you enter Pamper Me. If I’m not there, then I’m doing something else I love which is spending time with my family at the beach diving and fishing, making the most of this beautiful country we live in. Following completion of my studies I joined Pamper Me in December 2015. Since then I have now gained an internationally recognized level 3 qualification and have 4 years experience as a nail technician. That combined with my work ethic, and my passion for what I do I am able to add a sparkle to all my clients days and have them leave with a smile. So next time you book an appointment, ask for me. I’m the lady for all your nail needs.